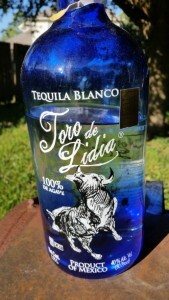 Toro De Lidia blanco tequila is one we have found ourselves using over and over when making margaritas. 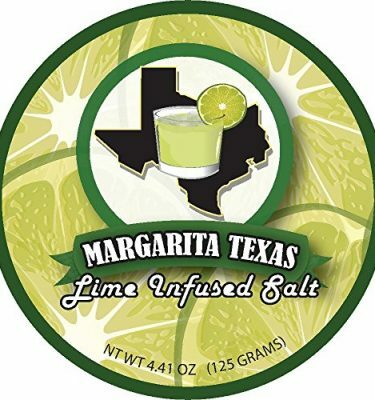 The solid flavor profile for the cost is hard to beat. 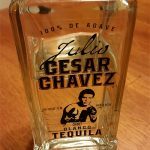 We previously reviewed their anejo tequila but have never gotten around to reviewing this one until now. 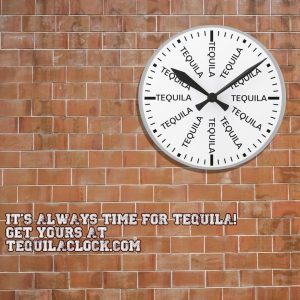 Their website indicates the tequila “is transparent, with a lot of body and with a very well defined taste.” This is the perfect description of the spirit as the taste is exceptionally smooth but still has the qualities of what you are looking for in a blanco tequila. 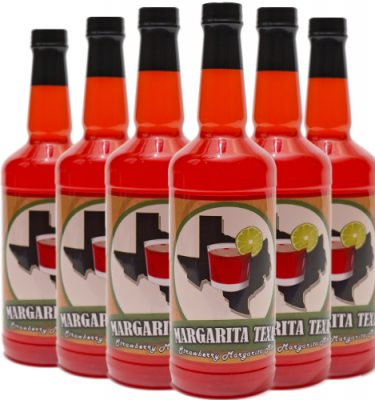 It starts off with an earthy characteristic and finishes with slight pepper. 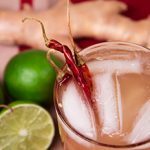 There is little to no alcohol burn which makes it easy to drink even for those not that into tequila. 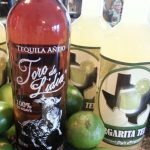 We have used Toro De Lidia blanco in margaritas and it does well on it’s own. 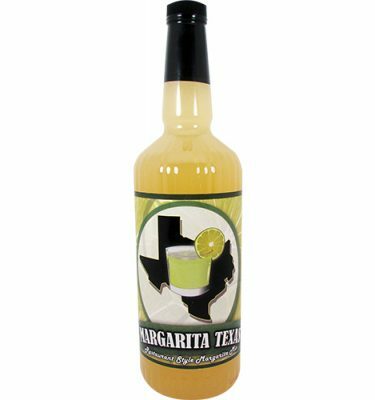 Coming in at around $25 for 750ml, this is an ideal tequila to use in mixed drinks. 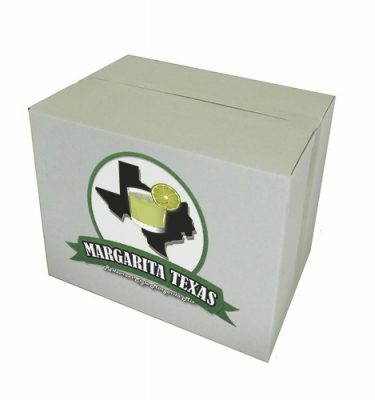 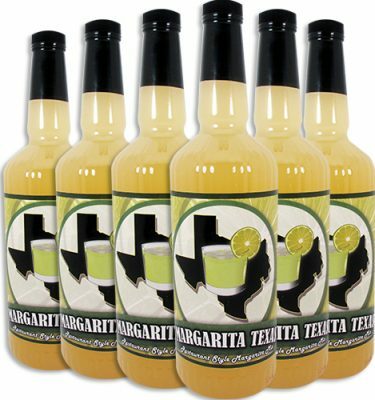 Find out some other inexpensive tequilas for $25 and under in our previous article 5 Best Cheap Tequilas For Margarita that we wrote several months ago. 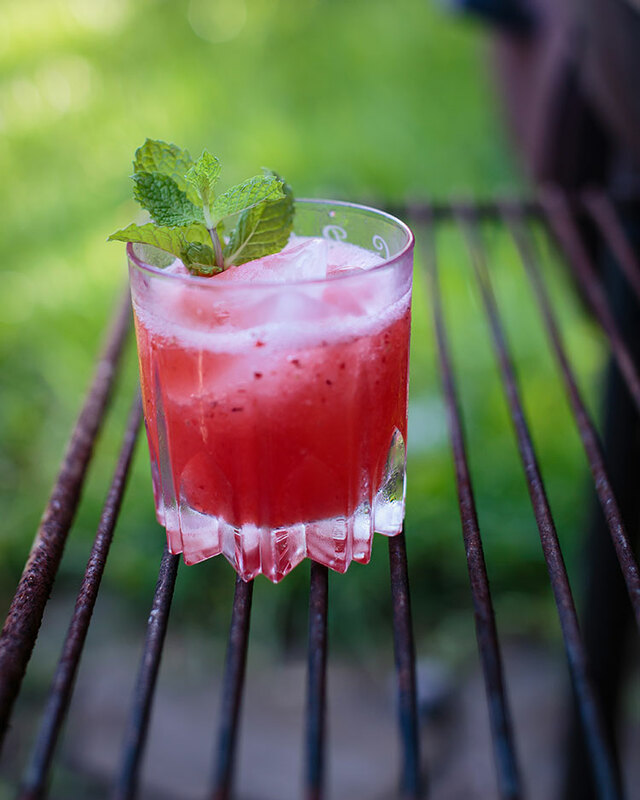 Strain seeds from berries. 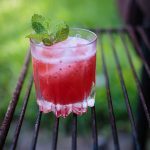 Put ingredients in a blender with the ice and blend until smooth and slushy.